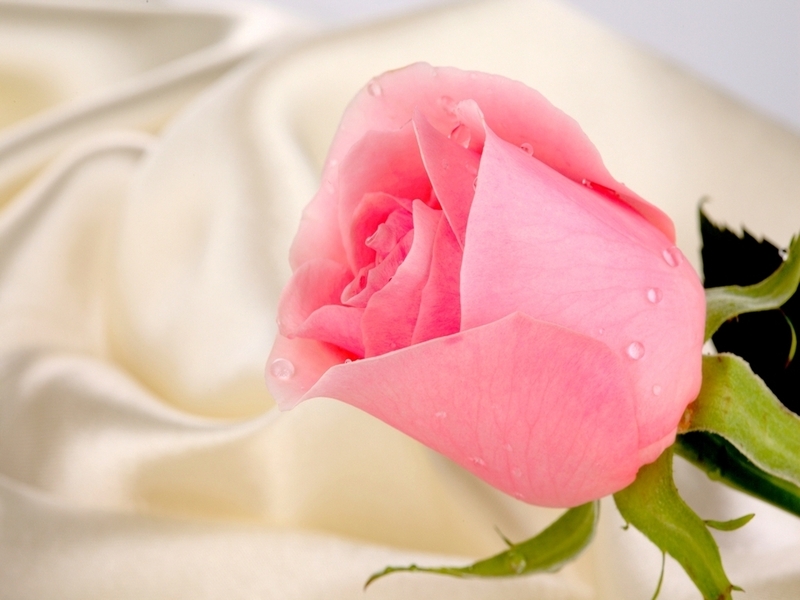 Pink Rose for Princess. Pink Rose for Princess. HD Wallpaper and background images in the Daydreaming club tagged: daydreaming beauty fantasy fairytale for princess pink rose for my lovely friend. This Daydreaming wallpaper contains camellia, camelia, bouquet, corsage, posy, nosegay, rose, and rosebush. There might also be sweetbrier, sweetbriar, brier, briar, eglantine, rosa eglanteria, damask rose, summer damask rose, rosa damascena, and petunia.